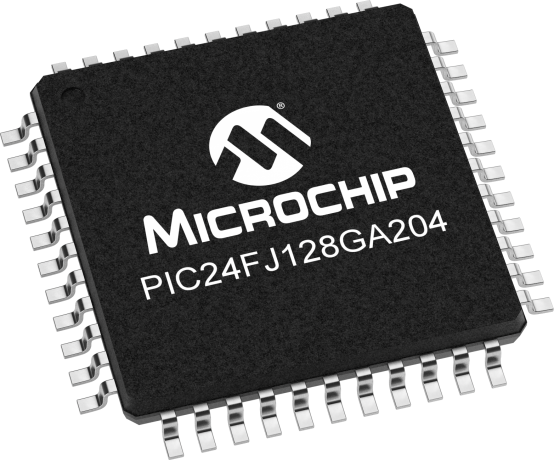 16-bit microcontroller featuring an integrated crypto module and eXtreme Low Power. This device includes 128KB Flash, 8KB RAM and other advanced peripherals. The combination of features makes the part ideally suited for low power embedded security applications. Multiple Power Management Options: VBAT, Deep Sleep, Sleep and Idle Mode, Doze Mode.